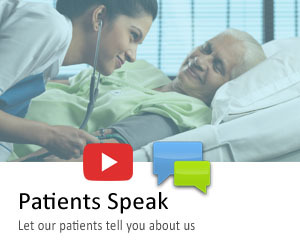 Apollo Hospitals Jubilee Hills has one of the largest intensive care units in this country. The campus is truly a health city with every possible specialisation and area of medicine from molecular biology to advanced neurosurgery represented. The critical care units are highly sophisticated and state of the art. They have individual equipment for each patient for continuous monitoring of vital parameters at all times. Highly trained doctors with international experience and qualifications as well as superb nurses and ancillary personnel work together as a cohesive team to achieve the best possible world class care. Many miracles of modern medicine have been catalysed by the determination and scientific approach to care at Apollo Hospitals Jubilee Hills. 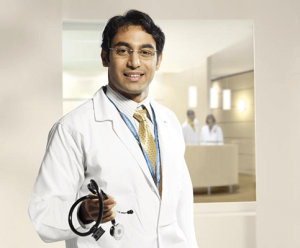 As a tertiary care Center there is round the clock availability of specialists for serving the needs of our patients who come from around India and other continents including Africa, Europe, Australia and North America. Special services for international patients including ready availability of translators for languages like Arabic for example allow us to keep both the patient and the family always informed and comfortable. The intensive care unit is a place of rapid action and rapid decisions but these are made with a multidisciplinary approach. Experts in pulmonology , nutrition science, physiotherapy, pharmacology, rehabilitation, anesthesia, radiology as well as social work coordinate with the intensive care unit physicians and nurses to provide a seamless approach to saving lives. Our mission is to heal and comfort always and we will work tirelessly using the state of the art evidence based medicine to bring back function and productive life to our patients. We are here to serve.